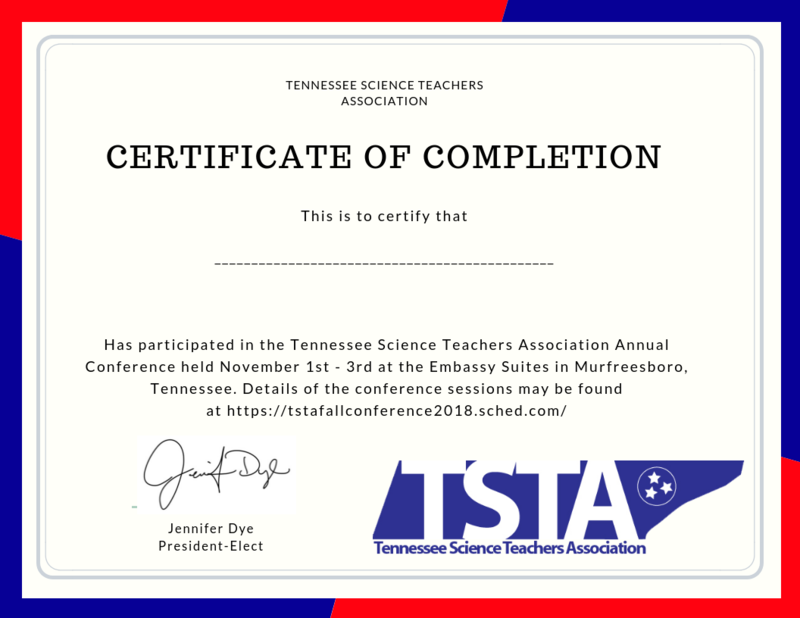 Guest Speaker Arthur Beauchamp provided his power point from the session titled "New Standards Inspiring a New Instructional Approach"
Download this certificate to show you attended the conference. Go to Sched to create the schedule of sessions attended. Some districts might need this extra documentation.